Sparkling wine is a wine with significant levels of carbon dioxide in it, making it fizzy. The best known example of a sparkling wine is champagne. Usually sparkling wine is white or rosé, but there are some of red sparkling wines. 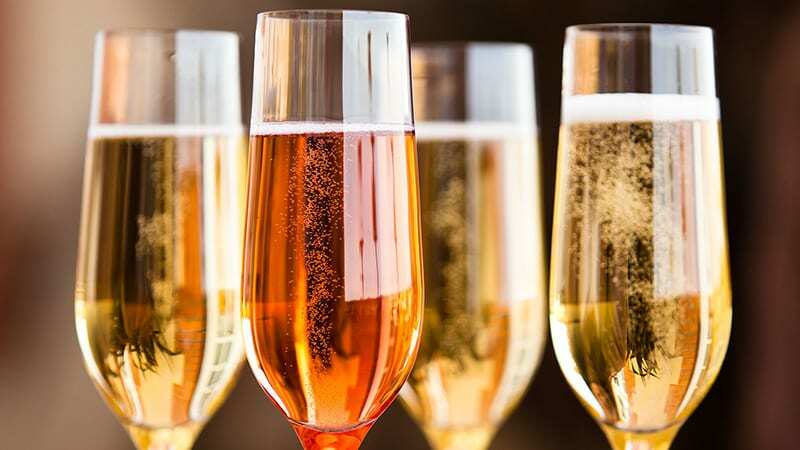 The sweetness of sparkling wine can range from very dry “brut” styles to sweeter “doux” varieties (from the French words for ‘raw’ and ‘sweet’, respectively). 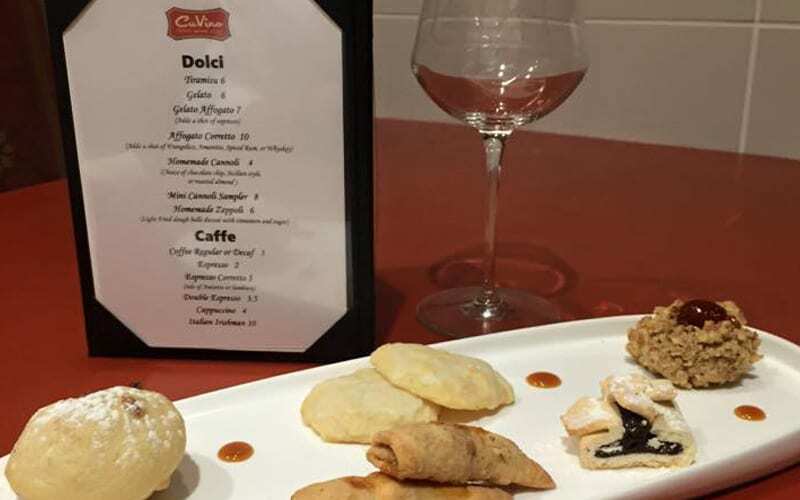 Sweet Wines, sometimes called pudding wines or dessert wines, are typically served with dessert. A a dessert wine is considered to be any sweet wine drunk with a meal, as opposed to the white fortified wines (fino and amontillado sherry) drunk before the meal, and the red fortified wines (port and madeira) drunk after it. In the United States, a dessert wine is legally defined as any wine over 14% alcohol by volume. 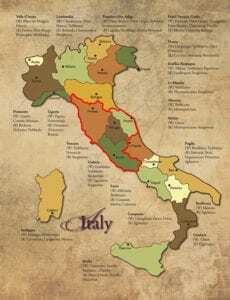 This dates back to a time when the US wine industry only made dessert wines by fortification, but such a classification is outdated now that modern yeast and viticulture can produce dry wines over 15% without fortification. A rosé (rosato in Italian) is a type of wine that incorporates some of the color from the grape skins, but not enough to qualify it as a red wine. It may be the oldest known type of wine, as it is the most straightforward to make with the skin contact method. The pink color ranges from a pale “onion-skin” orange to a vivid near-purple, depending on the varietals used and winemaking techniques. 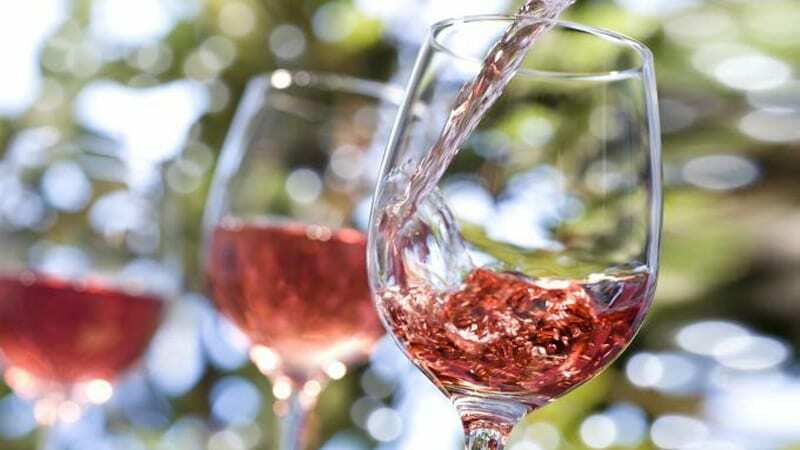 There are three major ways to produce rosé wine: skin contact, saignée, and blending. Rosé wines can be made still, semi-sparkling or sparkling and with a wide range of sweetness levels. White wine is a the colour of straw-yellow, yellow-green, or yellow-gold. It is produced by the alcoholic fermentation of the non-coloured pulp of grapes, which may have a skin of any colour. White wine is mainly from “white” grapes, which are green or yellow in colour, such as the Chardonnay, Sauvignon, and Riesling. 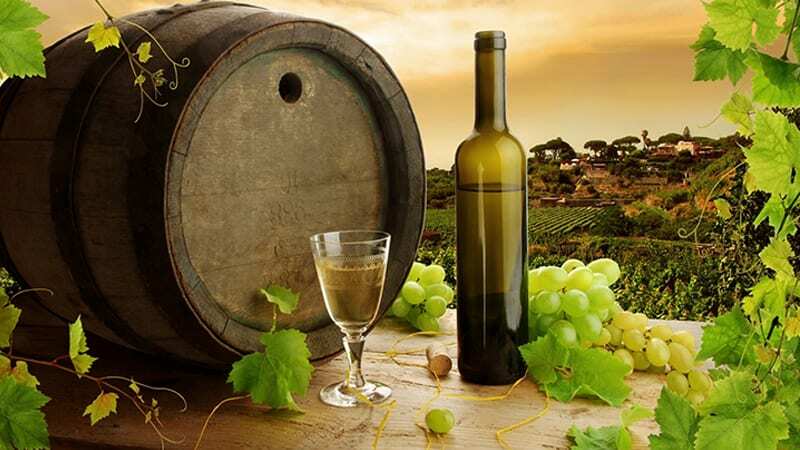 Some white wine is also made from grapes with coloured skin, provided that the obtained wort is not stained. White wine has existed for at least 2500 years. Among the many types of white wine, dry white wine is the most common. More or less aromatic and tangy, it is derived from the complete fermentation of the wort. They are often considered more refreshing, and lighter in both style and taste than the majority of their red wine counterparts. 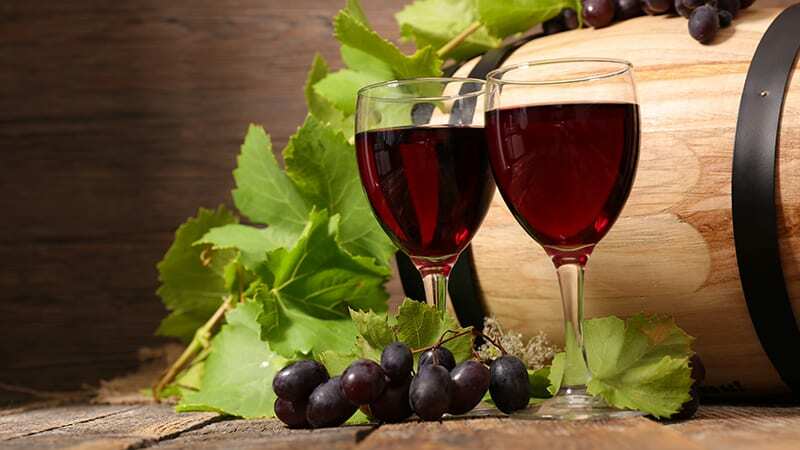 Red wine is a type of wine made from dark-colored (black) grape varieties. The color of the wine can range from intense violet to brick red for mature wines and brown for older red wines. The juice from most purple grapes is greenish-white; the red color comes from anthocyan pigments (also called anthocyanins) present in the skin of the grape; exceptions are the relatively uncommon teinturier varieties, which produce a red colored. Much of the red-wine production process therefore involves extraction of color and flavor components from the grape skin. Most red wine is aged for some period before bottling. Aging can take place in stainless-steel or concrete tanks, or in small or large oak barrels. Wine from larger format bottles ages more slowly and develops more complexity and nuances than smaller bottles. Wine is better when shared and enjoyed with others. Depending on how many friends or how thirsty you are choose a size that fits your party. Here is a guide to help you.